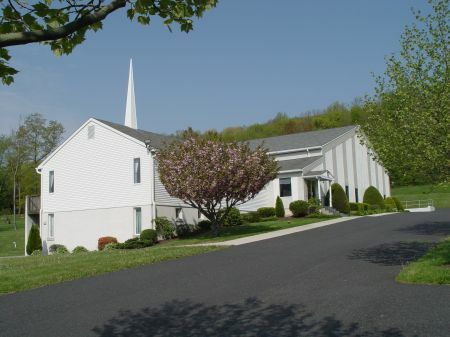 In response to the liberal theology that had crept into the churches of the region over the previous decades, Valley View Bible Church began on Sunday, September 12, 1982, when a group of 60 believers met for worship in the basement of the Family Heritage Restaurant in Souderton, PA. Although conservative and Baptistic in nature, the charter members chose the denominational title, “Bible Church,” to distinguish themselves from the more liberal and ecumenical American Baptists, nationally headquartered in Valley Forge, PA. The first services in our current location were held in December of 1986. Transitions in leadership throughout the years have brought the church through several different shades of conservatism, but always it has remained independent, and faithful to the teachings of Scripture. Today, the church remains committed to its conservative roots, with services featuring traditional hymnody and expository preaching, with an emphasis upon worship, discipleship, evangelism and missions.